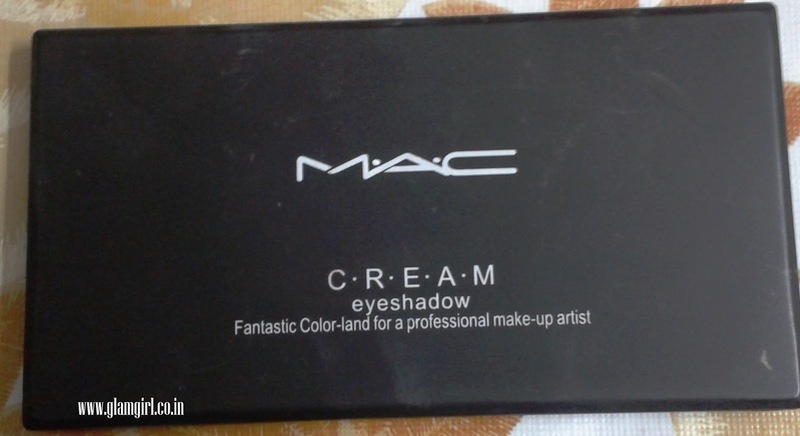 Today I am showing the swatches of magnificent M.A.C. 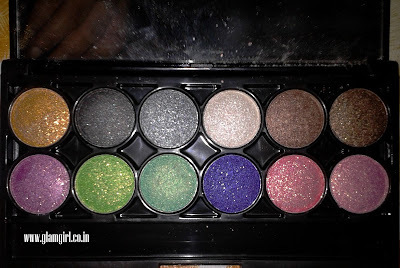 12 eye shadow palette. The swatches are from left to right. 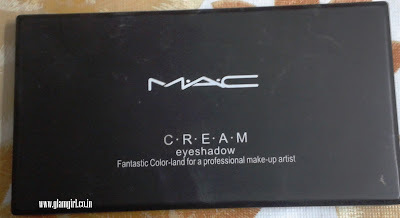 I have not used it much but I love all the colors. They are so wearable and I don’t think any color is a waste.